Stunning foamboard signs are the next step up from Posters. 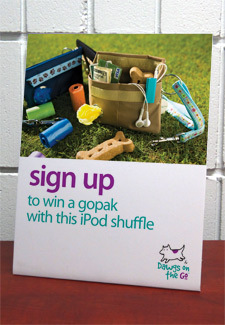 Foam board signs, also known as foamcore, have rigidity. 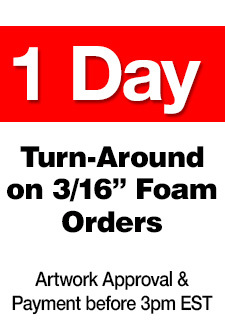 Available in the standard 3/16” as well as thicker 1/2”, these are perfect signs for conventions and short term display. 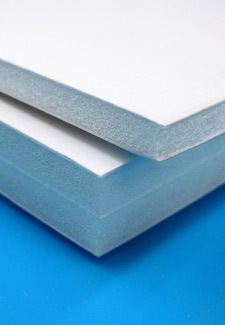 You can have your foamboards in virtually any size. Provide us with your custom size & quantity you would like and we will give you anaccurate price quote.